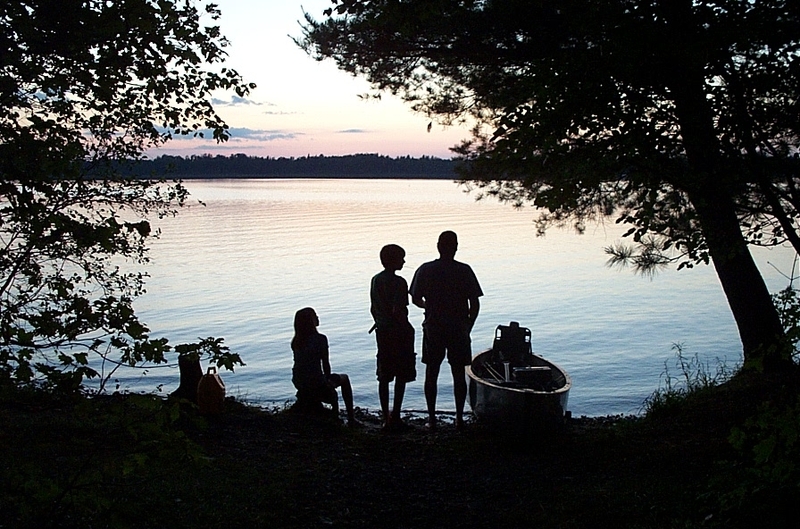 In July 2001, Mr.4444 and I took the kids on our annual camping trip to our favorite place (Franklin Lake, Nicolet National Forest), as well as to other favorites: Aunt Bette and Uncle George's home (spitting distance from Lake Michigan, in the middle of Saugatuck Dunes State Park). Today, while searching for a particular 4th of July photo, I stumbled upon these two shots, which I absolutely love. Wherever you are in the world today, here's hoping you're having fun.